Great weather is forecast for Mother’s Day Weekend. So take Mom and whole family to Hotchkiss for the Sheep Camp Stock Dog Trials during the day and enjoy the music and show with Gabrielle Louise at Paonia’s Paradise Theater on Saturday evening. 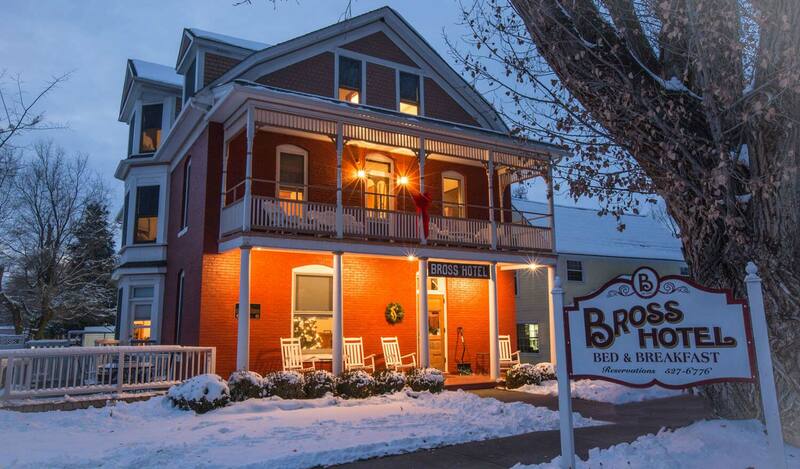 Rest and relax between activities at the Bross Hotel B&B. Call 970-527-6776 for reservations or just stop by – 312 Onarga Avenue, Paonia. See previous posts for more details on these events.